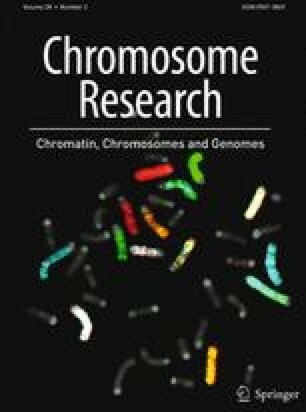 The term heterochromatin has been applied to both large-scale, microscopically visible chromocentres and small-scale, silent genes located outside chromocentres. This may cause confusion in the interpretation of epigenetic marks for both features. The model plant Arabidopsis thaliana provides an excellent system to investigate composition and function of chromatin states at different levels of organization. In this review we will discuss recent developments in molecular networks underlying gene silencing and the relationship with visible heterochromatin in Arabidopsis.